How many times have you tried loosing weight but found yourself bored and fat after two weeks? Do you want to try a fat burner? But are they worth their price tag? Do fat burners work? 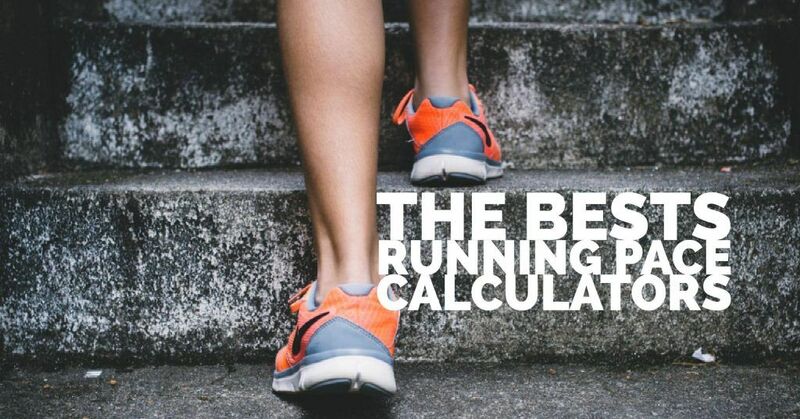 ✓ Acutely increase fat metabolism or energy expenditure. ✓ Or somehow cause long-term adaptations that promote fat metabolism. The fat burners contain a number of ingredients, each with its own proposed mechanism of action. So it is often claimed that the combination of these substances will have additive effects. The list of ingredientes that are claimed to increase or improve fat metabolism is long. The most popular supplements include caffeine, carnitine, green tea, conjugated linoleic acid, forskolin, chromium, kelp and fucoxanthin. 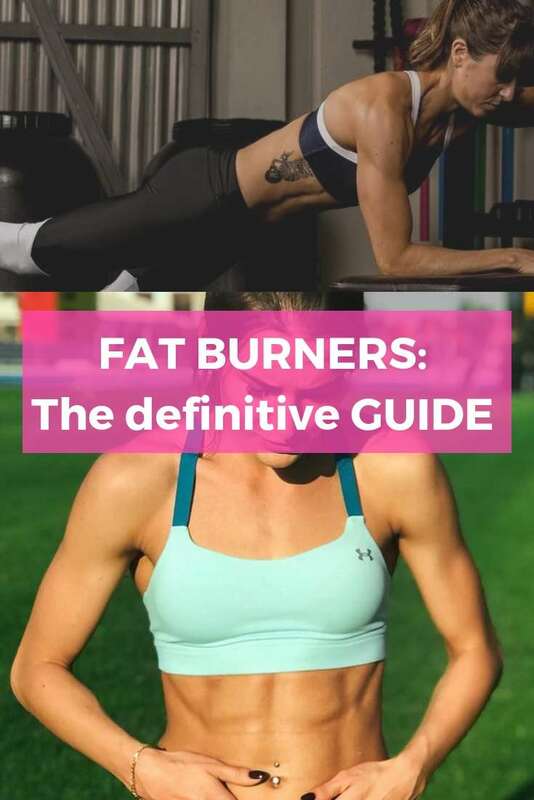 Let´s check some of these to answer the question: Do fat burners work? Caffeine it is one of the most widely-consumed substances in the world and it has been shown to aid in fat loss. Caffeine may speed up fat loss by increasing your body’s daily energy expenditure and since fat loss comes down to creating a caloric deficit, this substance can help make sure you’re in one. Based on the research so far, caffeine appears to be a well-rounded substance that aids fat loss both directly and indirectly. Caffeine is an alkaloid occurring naturally in some 60 plant species, of which cocoa beans, kola nuts, tea leaves and coffee beans are the most well-known. Other natural sources of caffeine include yerba maté, guarana berries, guayusa, and the yaupon holly. Caffeine is added to many popular soft drinks, and is also a component of a number of pharmacological preparations and over-the-counter medicines including analgesics, diet-aids, and cold/flu remedies. Carnitine is synthesized in the body from the amino acids lysine and methionine. The molecule is involved in fatty acid metabolism. In essence, carnitine transports the chains of fatty acids into the mitochondrial matrix. Thus, allowing the cells to break down fat and get energy from fat reserves. Carnitine has also been shown to increase endurance in athletes who have taken a 3 or a 4-gram dose before running. Some studies about carnitine’s effect on fat loss and body composition were either poorly executed or did not show any significant benefit of taking carnitine to speed up fat loss. 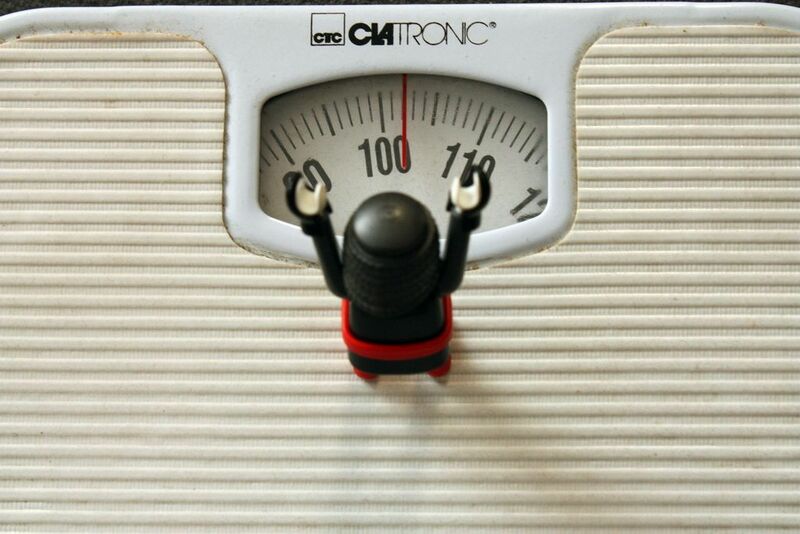 From that we can say that carnitine doesn’t seem to have a significant impact on fat loss. But, it can be useful to boost energy levels and help push through difficult workouts. You can find carnitine in many foods. Red meats such as beef are the best options to add to your diet. Fish and milk are also good sources. Garcinia Cambogia is a bright-green tropical fruit that looks like a small pumpkin. The fruit has been used to flavor Asian and Indian curries. But what makes the fruit interesting aren’t its citrus-like properties but one of the ingredients it has – hydroxycitric acid (HCA). HCA has been praised to be a fat-burning agent that raises the levels of the brain chemical serotonin, making you feel less hungry. It also blocks an enzyme called citrate lyase, which your body uses to make fat. But, despite these claims and the hype, Garcinia Cambogia has failed to deliver the effects their promise. A meta-analysis of 12 randomized, double blinded clinical trials on garcinia cambogia found that the differences between the groups that took either HCA or placebo were small and insignificant for weight and fat loss. Over a 12-week period, both groups lost a good amount of weight; but there were no significant differences between them. The green tea extract is a substance found in green tea leaves and has been shown to deliver many benefits, one of which is an aid in fat loss. It can increase fat oxidation rates by as much as 17% in healthy young guys. It can also induce thermogenesis and increase metabolic rate. Green tea also contains caffeine which we already covered and found to be a good fat-loss helper. Also, green tea delivers many health benefits. It’s also calorie free and benefits your fat-loss efforts. It is a great supplement to take on its own or in a fat-burning supplement. A dose of at least 270 mg a day should be enough to provide the health benefits. But, if you look at the dosages proven to be effective in studies, you’ll notice that 400-600 mg per day is optimal. Still, if you take green tea extract pills on an empty stomach, do it with caution. They can cause nausea. Also, keep in mind that certain Green tea extracts contain small amounts of caffeine. Check the label out and if yours has any, take it earlier in the day. Green coffee extract comes from unroasted coffee beans. They are naturally green but the roasting makes them change color to brown or black. The main substance, found in coffee beans that aids in fat loss is chlorogenic acid. After the coffee bean is roasted, most of the acid is lost so it can only be derived from green coffee beans. But is the chlorogenic acid the fat-burner it’s claimed to be? A meta-analysis reviewed 3 randomized clinical trials that met their criteria. There were a total of 142 participants across the 3 studies. 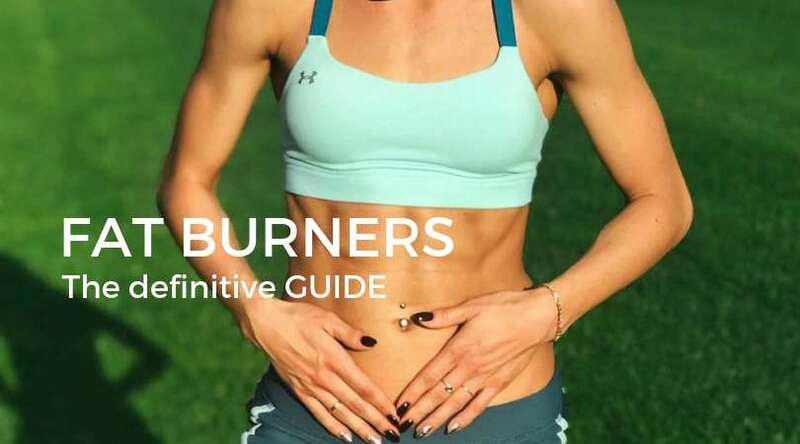 CONCLUSION: So, do fat burners work? Some ingredients don’t seem to deliver much if any benefits for fat loss and some are actually effective to take on their own or as a part of a fat-burner. So check the nutritional info and the ingredients. 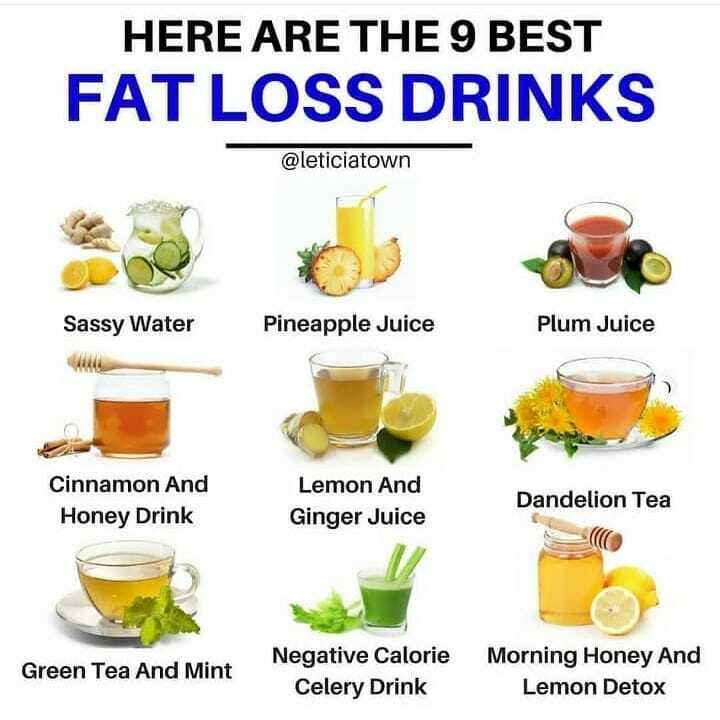 We have done a thorough research and made a list of the 9 best weight loss drinks that help boost metabolism, improve digestion, and are easy to prepare. Your body will become slim, toned, and your energy levels will soar sky-high. The best part is you can achieve all this without even having to forego parties and get-togethers.